Thursday, Dec. 6 : WINTER CONCERT!! at Hendrickson High School! Warm Up Downbeat is at 6:15pm. Students should wear their 2018-2019 Band T-Shirt and dark Blue Jeans (holiday hats or flair is fine!). Concert should last approximately 48 minutes. 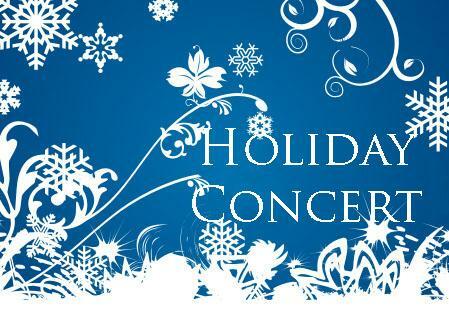 Tuesday, Dec. 4 : WINTER CONCERT!! at KLMS Gym. Warm Up Downbeat is at 6:15pm. Students should wear their ‘informal’ uniform 2018-2019 Band T-Shirt and dark Blue Jeans (holiday hats or flair is fine!). Concert should last approximately 64 minutes.